One might say: “A tea towel is just … a tea towel.” We heartily disagree. A tea towel is so much more. A tea towel is a beautiful decoration, a tea towel is a reflection of one’s own good taste, a tea towel makes a delightful present for a dear friend (especially when wrapped around some delicious home baked goodies!) 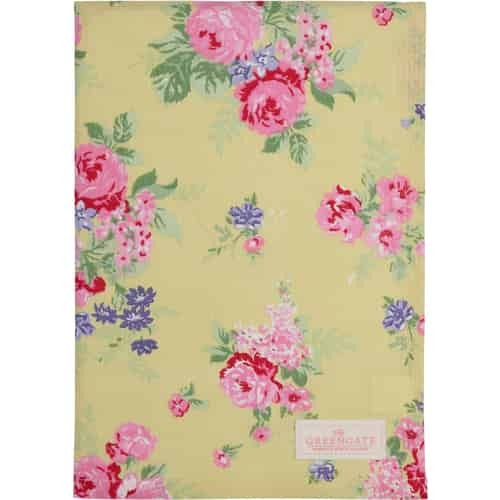 FineNordic offers a vast selection of tea towels in different colors, styles and patterns. We have everything from high quality tea towels by H. Skjalm P., to colorfully designed tea towels by Krasilnikoff, to the classic beauties by GreenGate. Do you prefer your tea towel striped, one-toned, dotted or checkered? 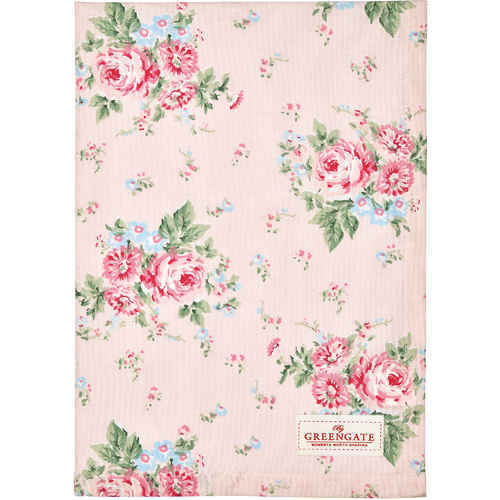 How about tea towels covered with flowers, stars or intriguing patterns and shapes? You will find all that and more here. You want to brighten up your kitchen? Just hang a couple of new tea towels from your kitchen’s towel rack and voilà! Tea towels also make wonderful gift ideas, because they are not just nice to look at, but also very practical. Now, do you still think a tea towel is just a tea towel?